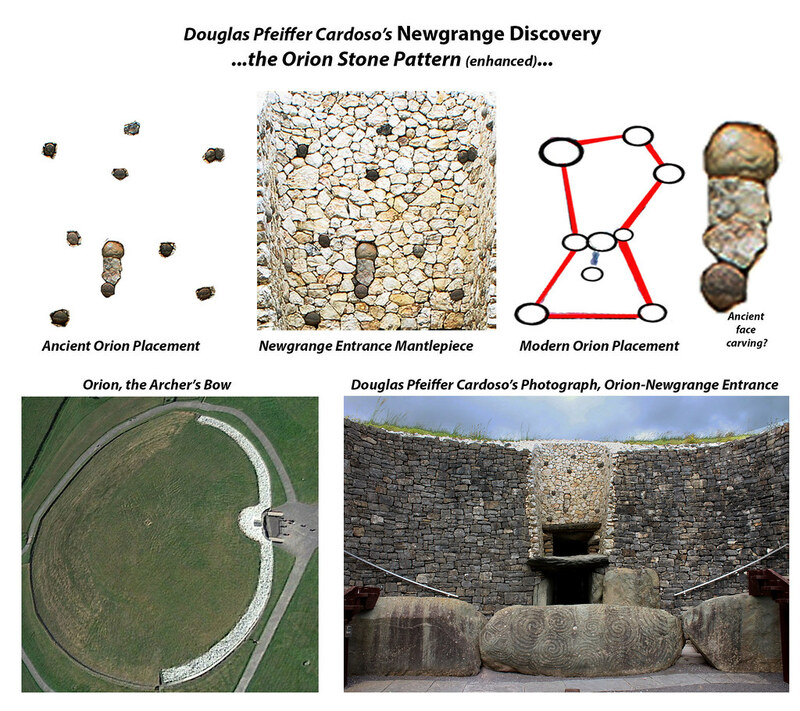 what it is that Montague Keen keeps referring to when he says "Again, I remind you, that ancient Ireland holds irrefutable evidence that will change your world forever." "Stone House of the Sun"
Was the "Scota Exodus" Really in the Caucasus? The Blue Stones of atlantis,Ireland And The Lost Tribe of E.A. You need to be a member of Ancient Ireland ? to add comments! If your ancestry — like more than 36 million Americans — includes Irish immigrants, RootsWeb has a list of the very oldest Irish surnames, but it’s not a complete list. Often, you’re looking for surnames that — now or in the past — started with O’ or Mac. However, some of those surnames — especially those starting with De or Le — are likely to lead back to Norman families, and their faerie history may be a little different than those tracing back to the Irish era of the Tuatha Dé Danann. … and many other early Irish surnames. To better understand the meaning of Irish surnames, see Do Chara’s Irish Surnames of Gaelic Origin. You’ll find another view of this subject at the Irish Times’ Irish Ancestors/Origins of surname. And, if you want to understand how Irish surnames changed, Wikipedia’s article about Irish names may be helpful… or even more confusing. Eire the land of saints and scholars and as a holder of that countries passport should show willing and support for the old ways cause sure enough. Thanks for creating this Group Debora :) , ..I love te read Montague's messages. ..also make sure post one copy on The Main Page, ..so it is more visible to members/visitors. Given our attachment to this ancient language of Ireland, there's no wonder that so many people want to know how to say "I love you" in Irish! Saying it in this beautiful language will mean so much more to the person you love. Much Irish language poetry perfects the expressions of love from one person to another. These Irish Gaelic love phrases should help you express that to your special somebody. If you look wider at the country's culture, you will also find Irish love expressed in songs and balads, in which you'll often here of unrequited love. Etain (pronounce Ay-deen) is a Celtic Goddess whose name means "Shining One".